Non Carbonated Drinks. Refreshment without the fizz. We carry several popular brands. 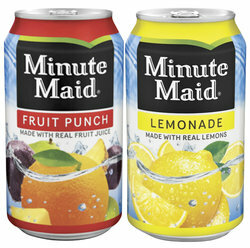 4 great flavors to choose - Lemonade, Fruit Punch, Lemonade Light and Pink Lemonade.